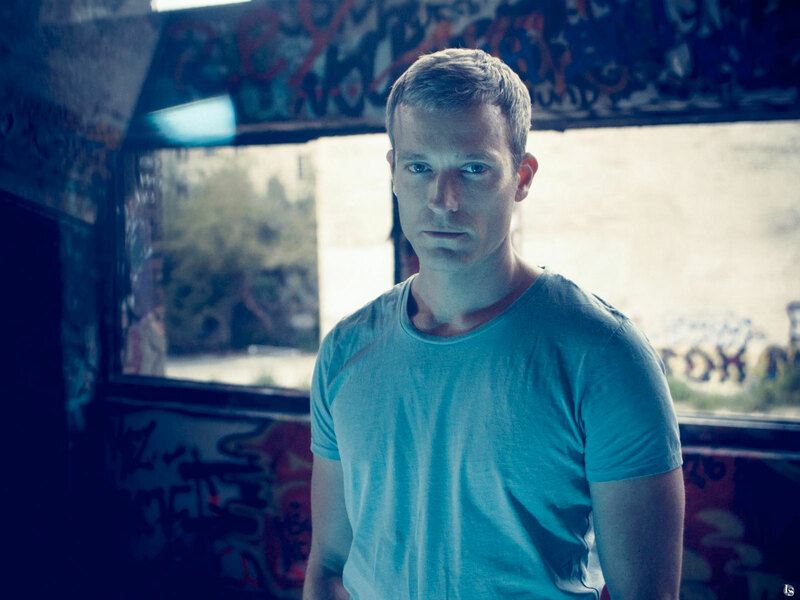 Ben Klock set to headline smalltown warehouse party this coming May! Ben Klock, Jennifer Cardini. Mind Against. Techno. Unique Indoor Space. This coming May smalltown will head into its biggest endeavour when it hosts three of the world’s most renowned acts: Berghain resident and current King of Techno, Ben Klock, Correspondent Records boss Jennifer Cardini, and Life & Death duo Mind Against. This huge event will go down at in very unique indoor space which will be announced very soon..